Compare and book Dodecanese Flying Dolphins tickets for Bodrum, Fethiye, Kos and more with AFerry! 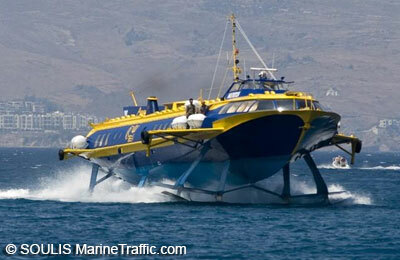 You can use AFerry to compare and book Dodecanese Flying Dolphins tickets quickly and easily. 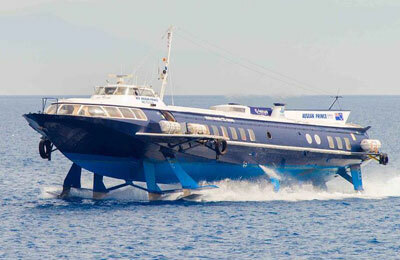 Dodecanese Flying Dolphins operates ferry services in the Dodecanese Islands and Turkey. The company is known for high levels of service, and a fleet of modern, comfortable ships. AFerry always has great offers for Dodecanese Flying Dolphins and allows you to compare prices, times and routes to help you find the best sailing for you. Use AFerry to quickly compare Dodecanese Flying Dolphins routes to and from Bodrum, Fethiye, Kos and Rhodes. 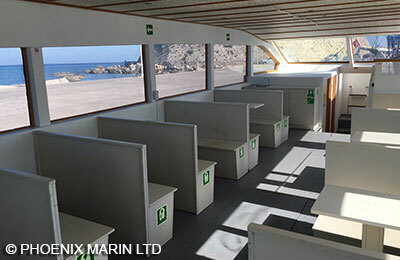 Some Dodecanese Flying Dolphins routes are comparable with services of other ferry companies, so when you search you may also see results for Tuana Maritime to help you get the best deal, and travel at the best time to suit your plans. See below for the latest Dodecanese Flying Dolphins prices and ferry times. How long before departure should I arrive for Dodecanese Flying Dolphins? Check-in is at least 30 minutes prior to departure for Foot Passengers, and 60 minutes prior to departure for all other passengers. Port taxes apply and should be paid at the port during check-in.